You will want to get this medal now! 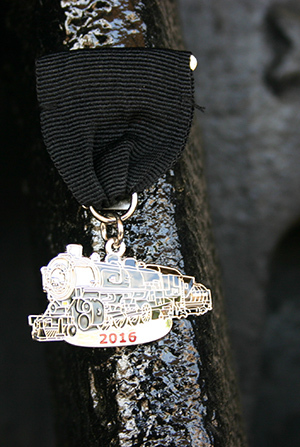 The Southern Pacific 794 steam locomotive celebrated it's 100th Anniversary in 2016 and we have this commemorative medal for the occasion. We only have a few of these Black-Tie medals left.